Town of Aylmer (Lower Tier Elgin)Record Owner? Log in. The area was settled in the 1830s and fIrst known as Troy. John Van Patten from New York State was the fIrst settler. In 1835 a meeting was held to choose an official name and Aylmer won majority support. The name honours Lord Aylmer, governor-in-chief of British North America 1831-1835. Aylmer is the home of the Ontario Police College. 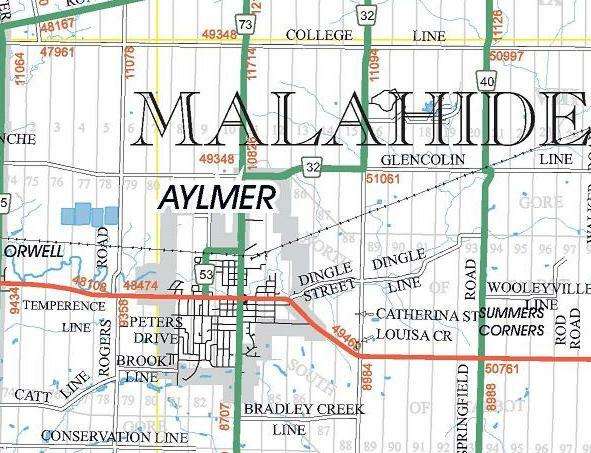 Have something to say about Town of Aylmer (Lower Tier Elgin)?